With the smartphone market being dominated by the Android and iOS phones one is left to wonder whether the Windows Phone has a future in this competitive market. A recent report by International Data Corporation (IDC) Tracker put the Android and iOS tops accounting for 95.7% of all smartphone shipments in the last quarter of 2013. Samsung is commanding the lead of all Android phones with 39.5% share of the smartphone shipment made in year 2013 with the high cost Apple phone remaining a popular product in the market. The Windows Phone on the other hand remains the fastest growing smartphone in terms of shipment volumes in 2013 despite being placed in third after the iOS Phone. 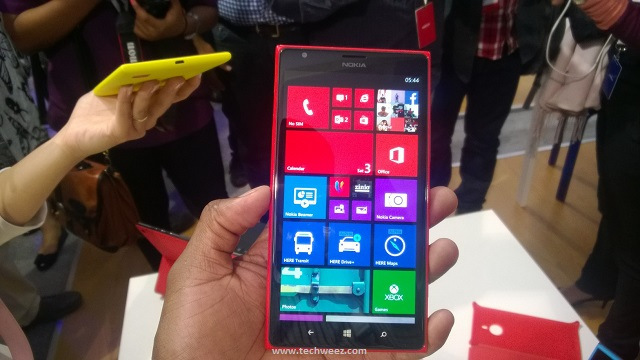 Nokia is the market leader of all Windows Phones commanding 89% share of all Windows Phones sold in 2013. Nokia has set bigger plans for 2014 with an all-new Nokia Lumia line-up running on Windows Phone 8.1 set to contend against the Android and iOS phones. The new Nokia line up will be unveiled officially in the up coming Mobile World Congress in Barcelona Spain on the 24th February 2014. Industry experts prediction for 2014 place the Windows Phone Lumia as the alternate force that will tip the balance between the market leaders Samsung and Apple and possibly inch closer to the lead position in the market. Though Nokia is not yet out of the woods yet after a 4 year-long decline in the smartphone market share to Android and iOS phones, the future is still optimistic for the Windows Phone. Actual data by IDC reveal a 90% growth in shipment volumes on the Windows Phone in 2013 which is expected to increase in the year 2014. With great positioning in both the low-cost to high-end smartphone market the Windows Phone under the flagship of the Nokia Lumia is the OS to watch this year as the market game-changer. With the two market leaders Samsung and Apple embroiled in legal battles, Nokia comes in as the alternative with the power to shift the trends and fortunes of the ever evolving industry.